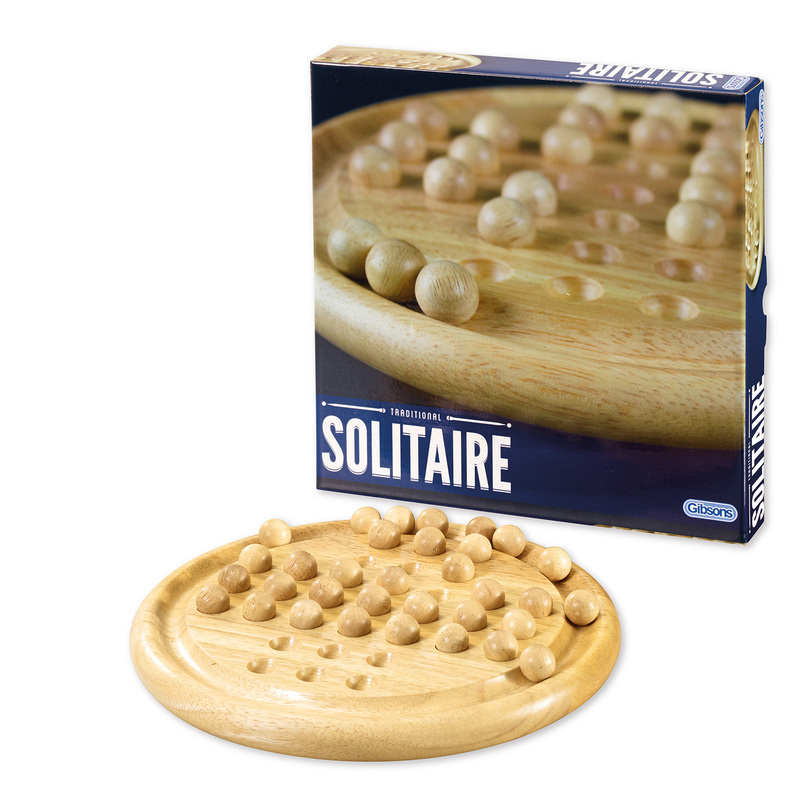 Made with superb quality board and re-forested hardwood, this classic game of Solitaire makes a wonderful gift for anybody as it is one of the few games for solo play. 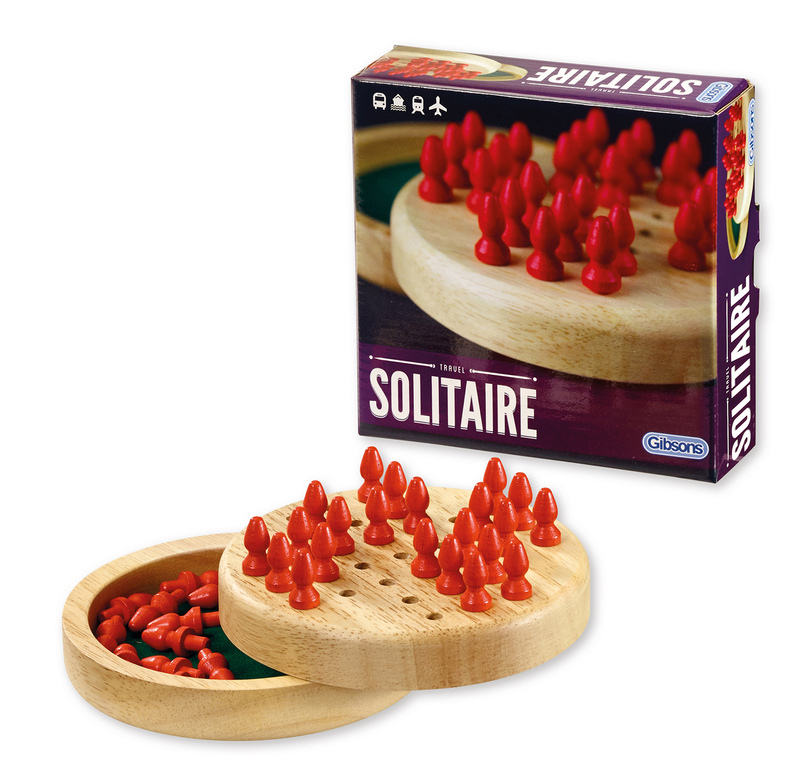 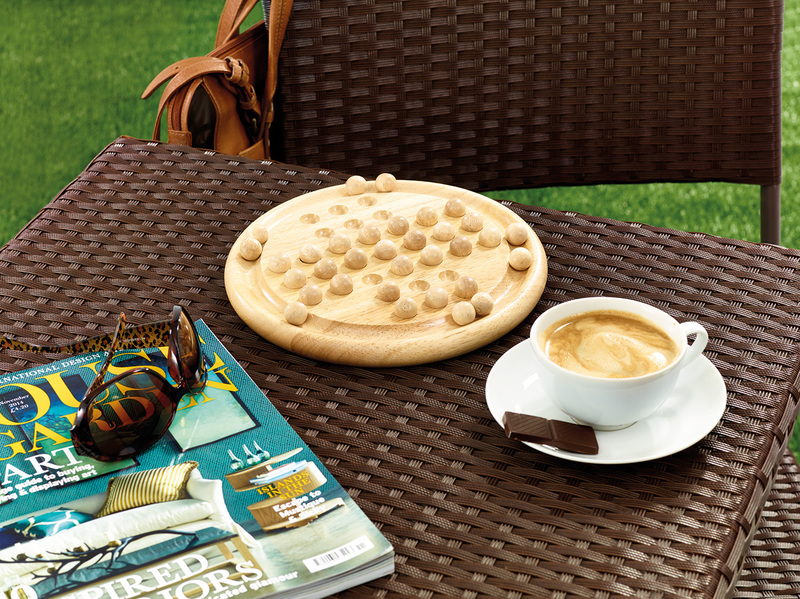 Peg Solitaire is one of the most recognisable and popular board games of all time. 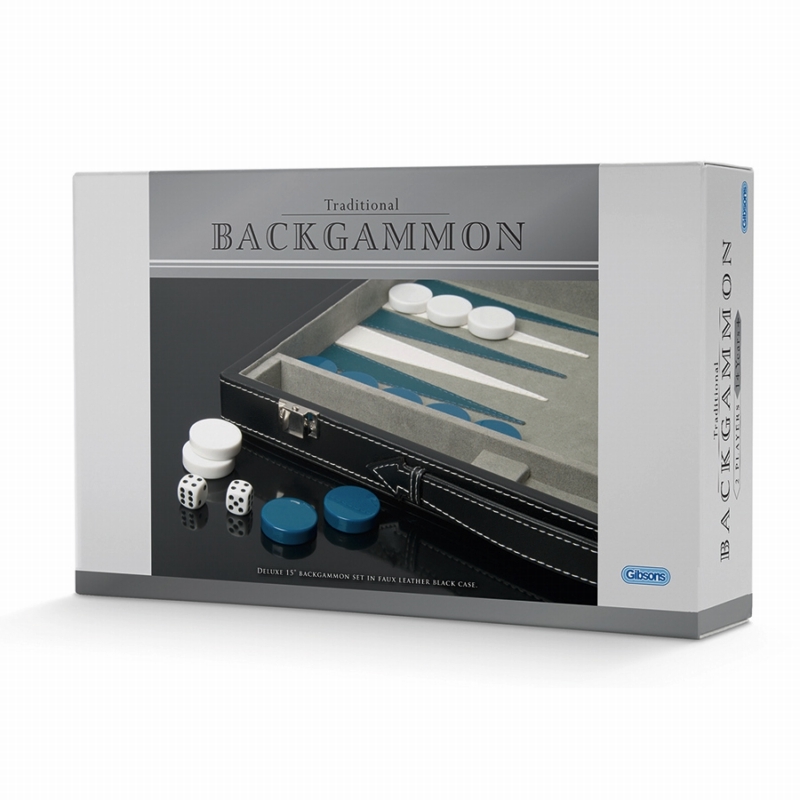 With easy-to-learn rules and seemingly simple goals, many are taken by surprise when they discover how deceivingly difficult the puzzle turns out to be. 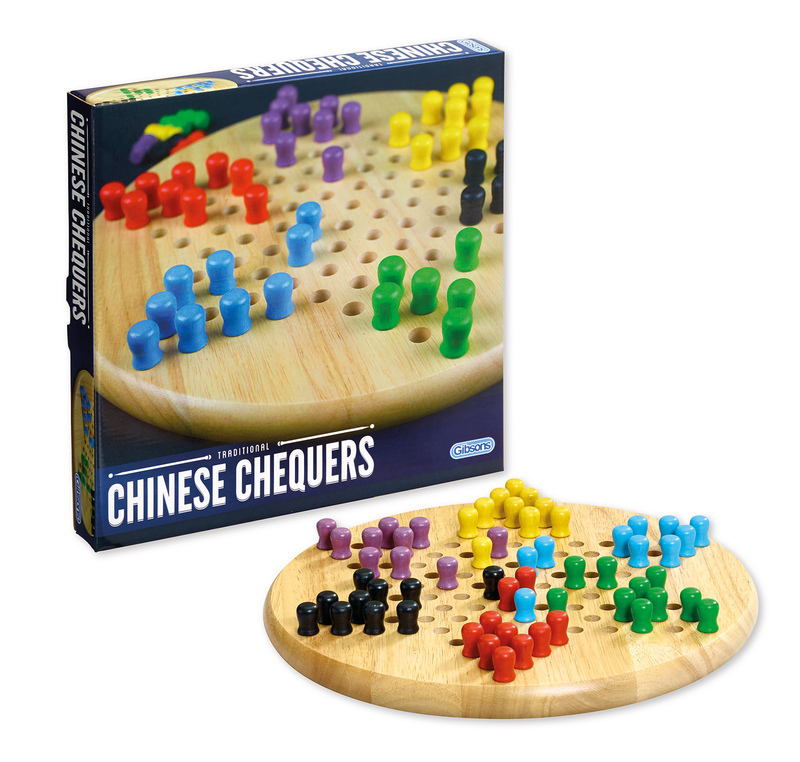 The object of the game is to not only remove all of the pegs from the board by jumping over them with any of the other pegs, but also to accomplish this daunting task while simultaneously ending your jumping spree with a peg resting exactly in the centre hole of the board.